We grow pick-your-own blueberries and choose and cut Christmas trees. 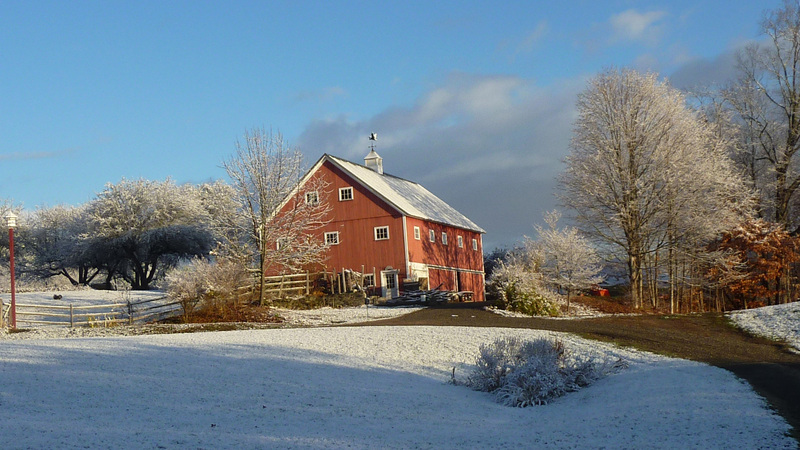 We are responsible stewards of beautiful farm and forest land which has been in our family for almost 100 years. Our goal is to provide superior products and service in a charming natural setting for a delightfully memorable experience. 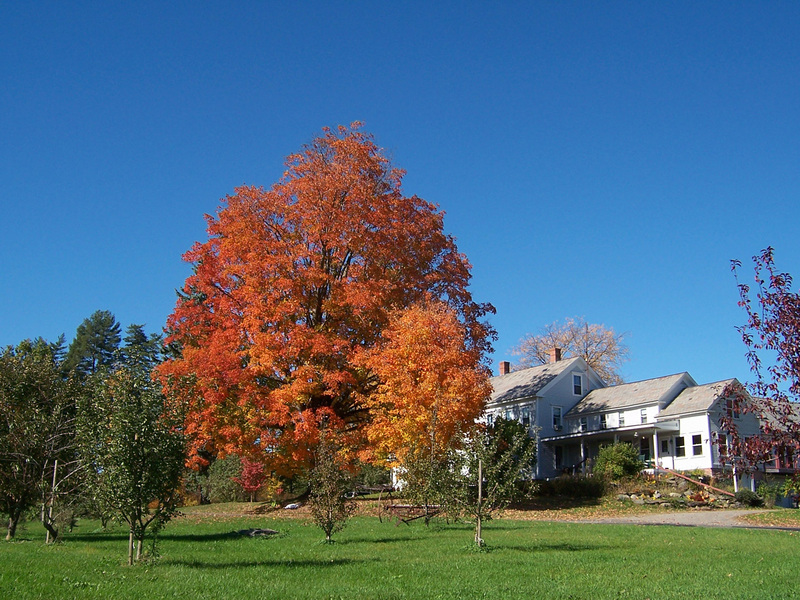 Kenburn Orchards is located in Shelburne, Massachusetts just off the scenic Mohawk Trail in western New England. 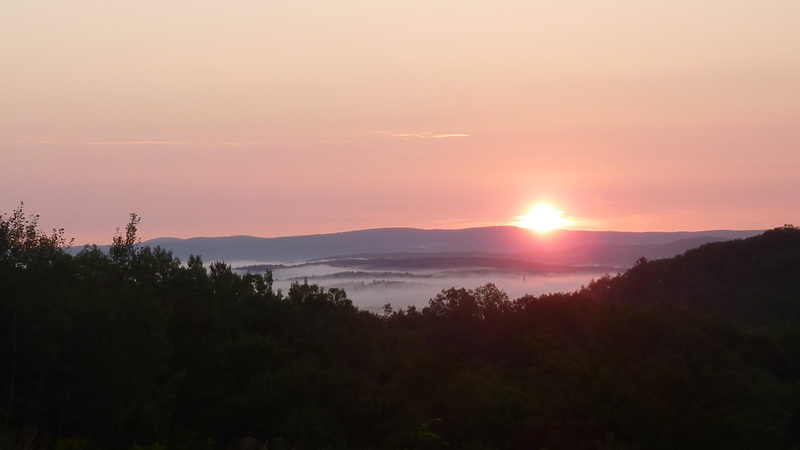 As the Mohawk Trail begins to climb from the Pioneer Valley formed by the Connecticut River, to the Berkshire Hills, we are the first farm in Shelburne, with spectacular views of the valley and the hills beyond. While in the area, visit some of the many attractions in the area. 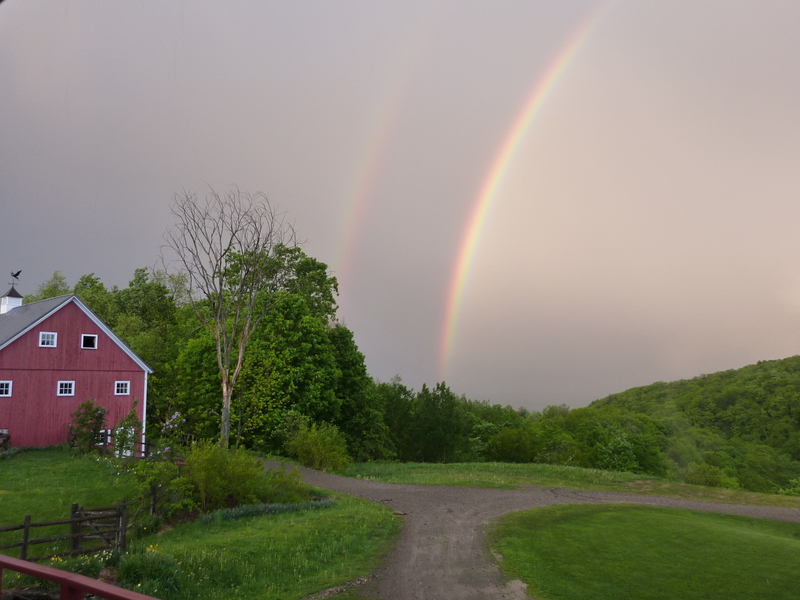 We are near Shelburne Falls, Greenfield, Deerfield, Amherst and Northampton, and Brattleboro, Vt.; a short drive from Holyoke, Springfield, and Hartford; and an easy day trip from Boston, Providence or New York. We are close to schools, museums, crafts, shopping and the finest four-season recreation areas in New England. Our mission is to maintain and preserve our land as open space while using it responsibly to produce beneficial crops using thoughtful means. Open Thursday - Friday noon - dusk and 9am - dusk Saturday - Sunday til Christmas for choose and cut or precut trees. Also Tag your Christmas Tree early. Mulled cider and home-made cookies on weekends. Call 413-625-6116 for availability.